Atul Manjrekar believes no off-camera job can get the recognition that directing a full-length feature brings for a new filmmaker. Manjrekar's directorial debut "Fanney Khan", featuring Anil Kapoor in the lead, released this week. "I have been working for about 20-21 years as an assistant director, as an editor and also made ad films. And those who are making ad films or shorts or documentary films want to direct at least one full length feature film. "In our industry, films only give you recognition as a director. I have done about 400 ad films," he told PTI. An ad film he made three years ago-- a father-daughter story touching the topic of farmer's suicide-- carved his path to "Fanney Khan". 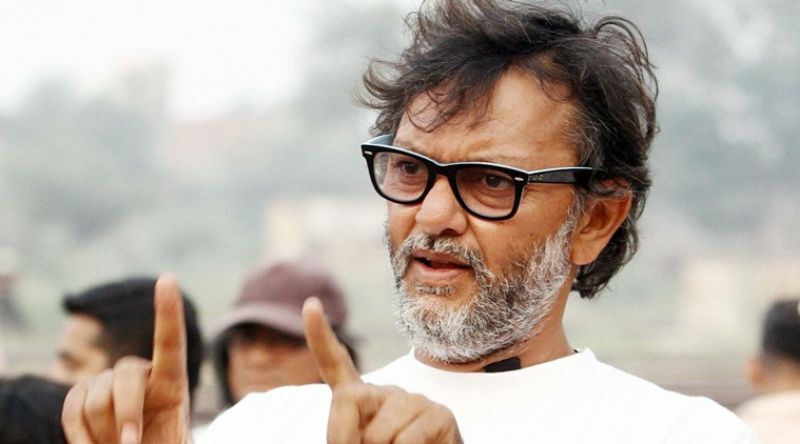 The film, which is an official remake of "Everybody's Famous", is produced by Rakyesh Omprakash Mehra. "Before that I was editing films... It was Mehra's decision that I should direct this film. He had belief and confidence in me," he adds. 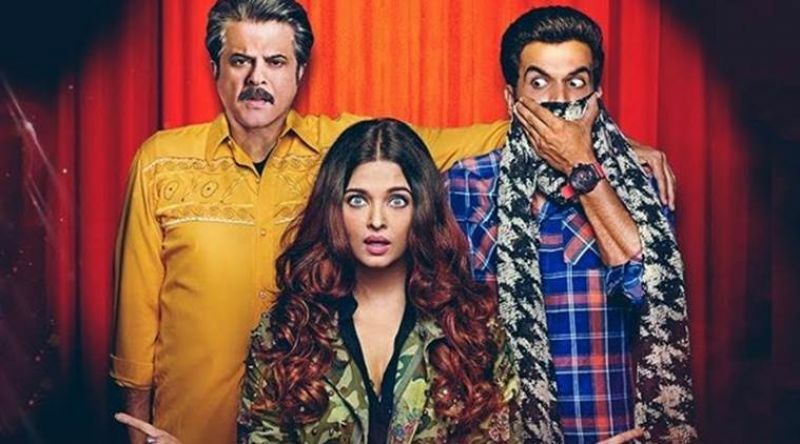 The film also stars Aishwarya Rai Bachchan, Rajkummar Rao, Divya Dutta and newcomer Pihu Sand. "I approached them because they were required for the story. I have got great actors who are stars. They are experienced and amazing actors. They have helped me more as a director," Manjrekar says. Earlier, Priyanka Chopra and R Madhavan were going to be part of the film but due to date issues things did not materialised and the makers roped in Aishwarya and Rajkummar. "With Priyanka we were looking at the singing part too. We needed an actor who is also a singer. She was interested but had date issues as she had 'Quantico'. Madhavan was finalised, but our whole schedule got shifted and that's how casting changed.